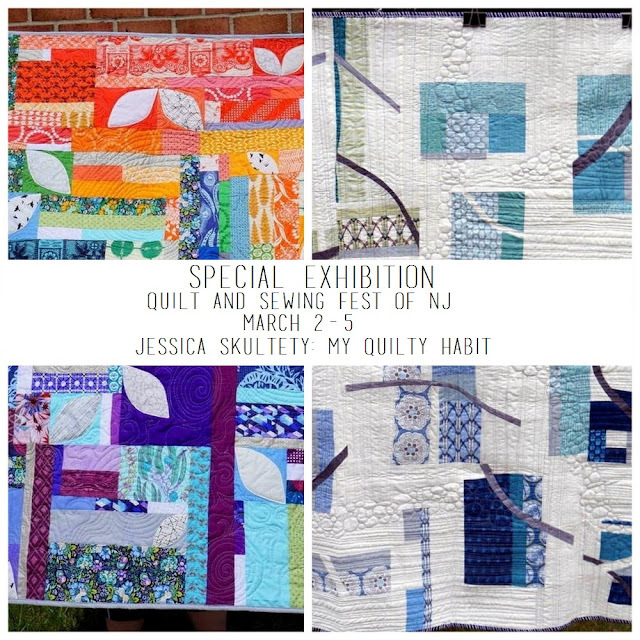 Quilty Habit: Exciting News: Special Exhibition and Workshops! Congratulations and early birthday wishes. I'm going to take your wonky cross class at Somerset. 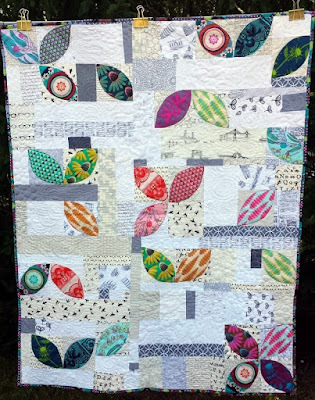 I just met you at the Nov quilt guild meeting (I was your Anna Maria Horner fat quarter stalker ��). I love your blog and can't wait to take your class! I'm thinking Alison Glass Handcrafted wonky crosses!